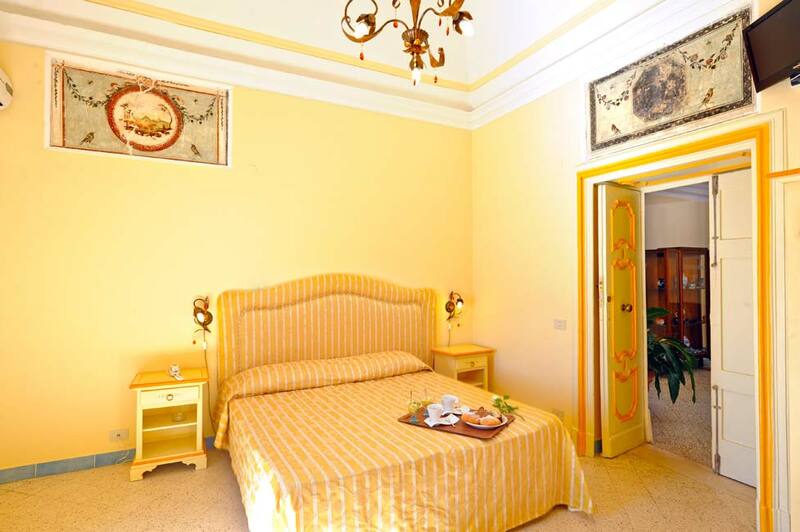 Are you looking for hotels in Praiano, in Italy, on beautiful Amalfi Coast?. 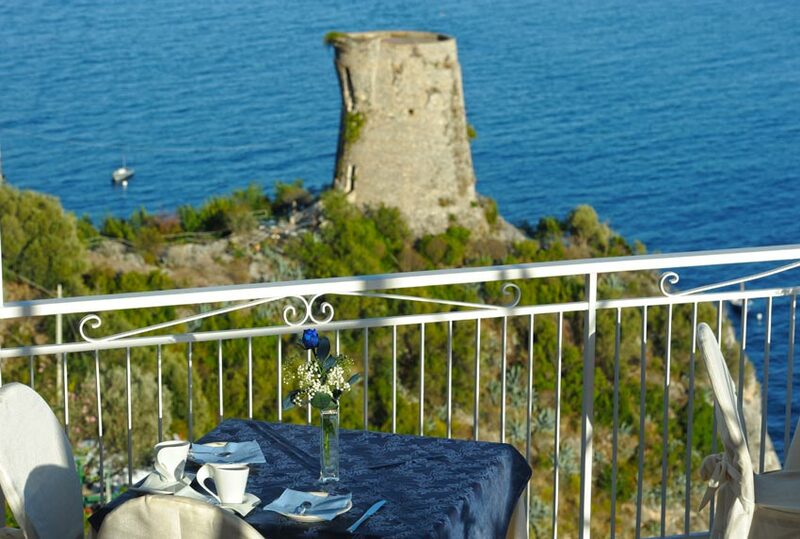 Welcome to the Torre Saracena, luxury hotel in Praiano, in wonderful Italy. 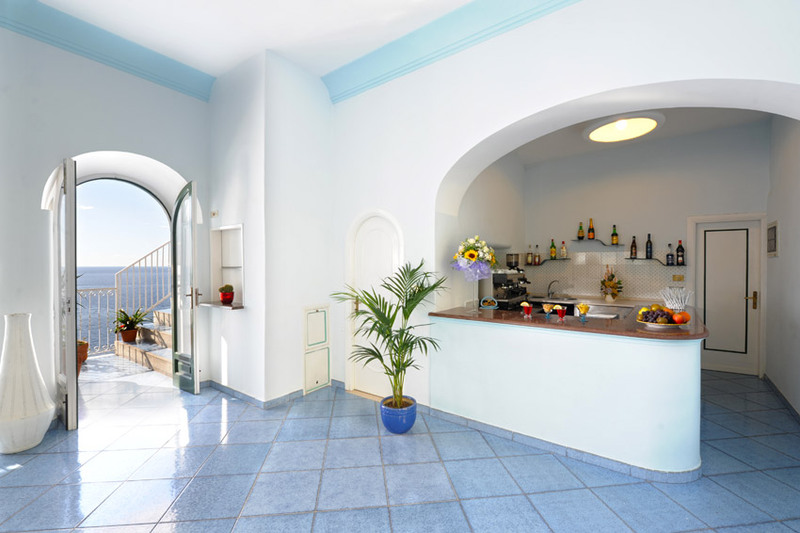 Staying at Torre Saracena hotel is the best experience to stay on the AmalfiCoast, in an authentic town where the ancient traditions survive. Why choose Praiano and Hotel Torre Saracena during your holiday in Italy? 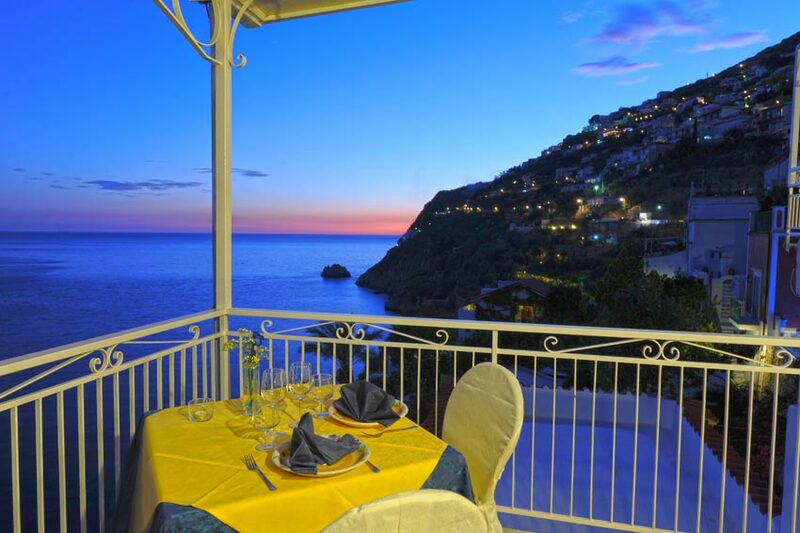 Torre Saracena hotel is located in Praiano, a nice Italian town away from the bustle of Amalfi and Positano. 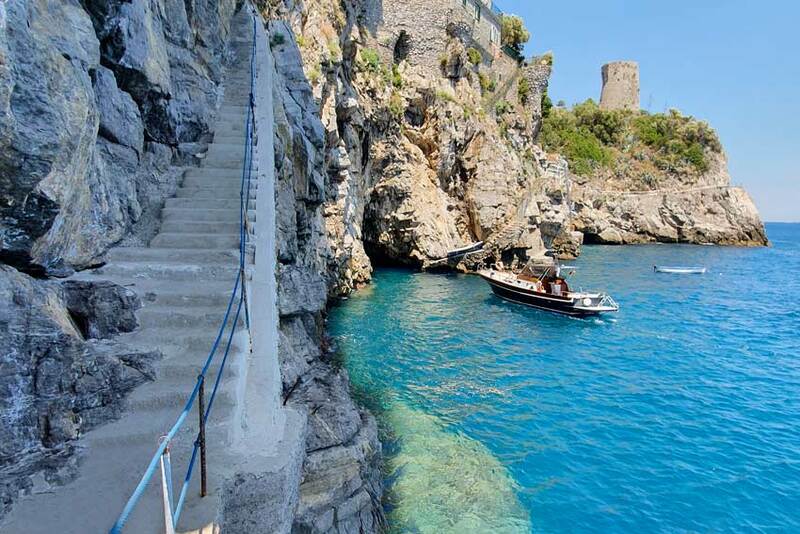 Praiano was an ancient fishing village and Torre Saracena is at 10 minute walk from the center of town. The bus stop is right in the front of the hotel. In Praiano there are a lot of delicious restaurant with fresh fish menu and local products. 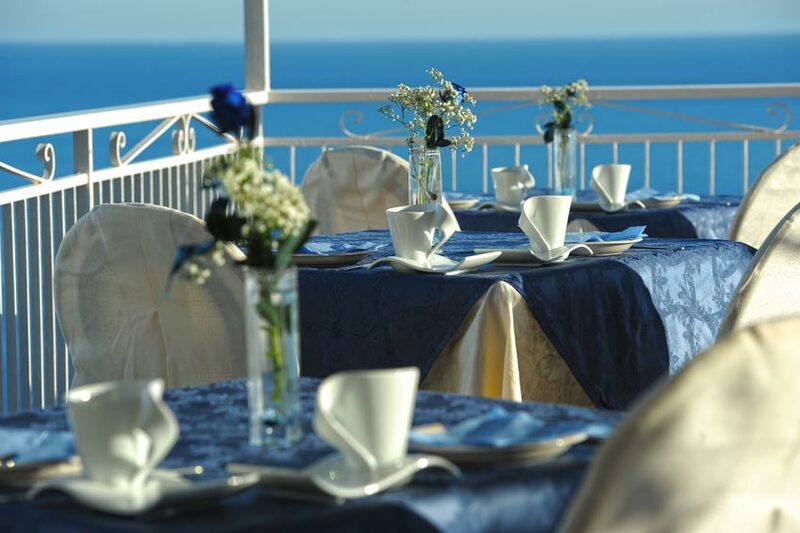 Torre Saracen hotel is walking distance from the beach of Praiano. 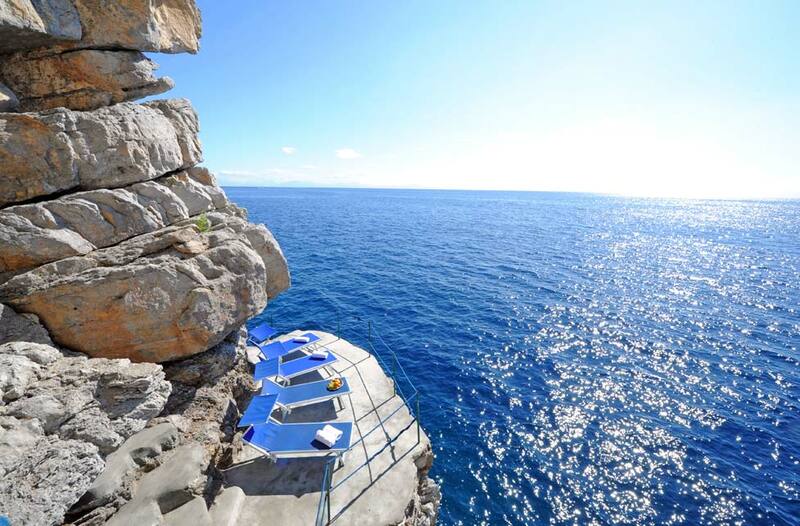 If our guest will love to swim in a private corner of paradise and they could handle the stairs up and down, the hotel has a private platform from which to swim in the Mediterranean sea. 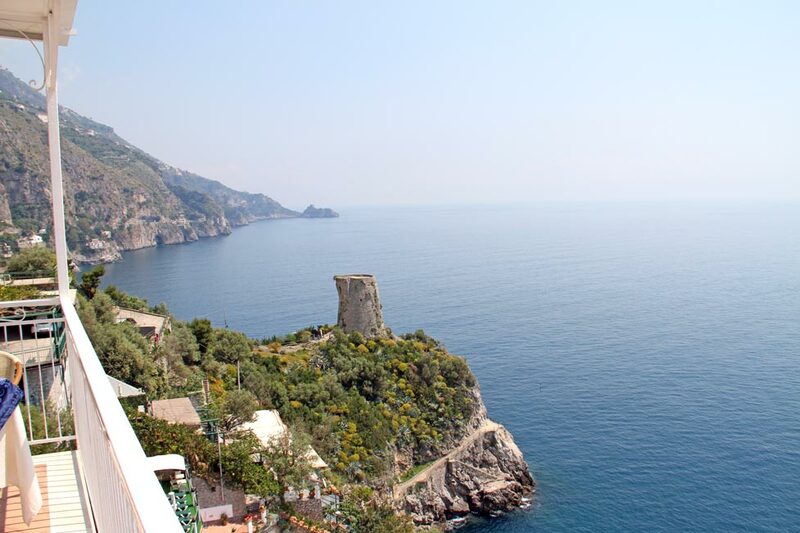 Do you dream a stay in Italy in hotels right on the coast of Praiano? Opened in April 2011, family-operated by a team with decades of experience in the hotel industry. It is a guarantee of hospitality and attention to customer and partner of other hotels and restaurants. private satellite TV and individual climate control. The hotel’s private car park is adjacent to the property and it is available for a cheap price. Each morning a delicious and generous buffet breakfast is served in the magnificent dining room, full of delicious preparations sweet or savory, hot or cold. 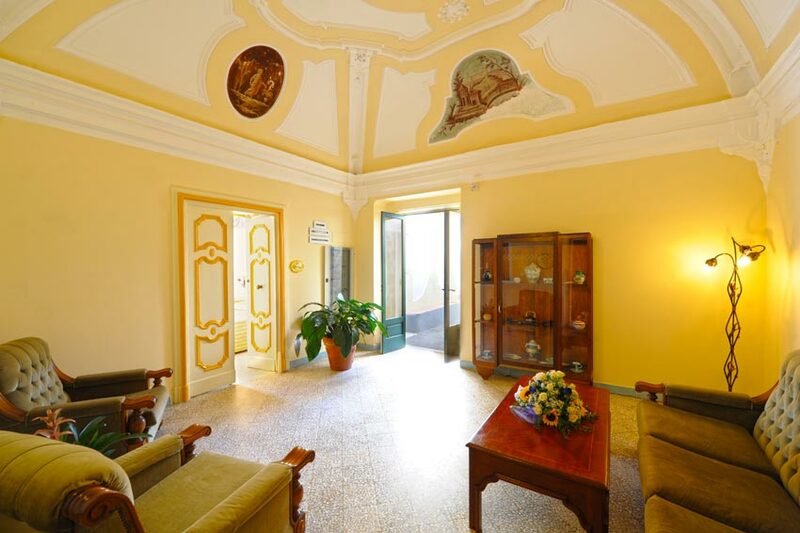 Hotel Torre Saracena offers 7 elegant historical rooms decorated with precious frescoes and sculptures: here you could relive the magical atmosphere of a holiday in the Romantic era. A charming atmosphere that is combined with the wonderful sea-view, the services and the comfort of the rooms. All the rooms have a private terrace overlooking the sea. 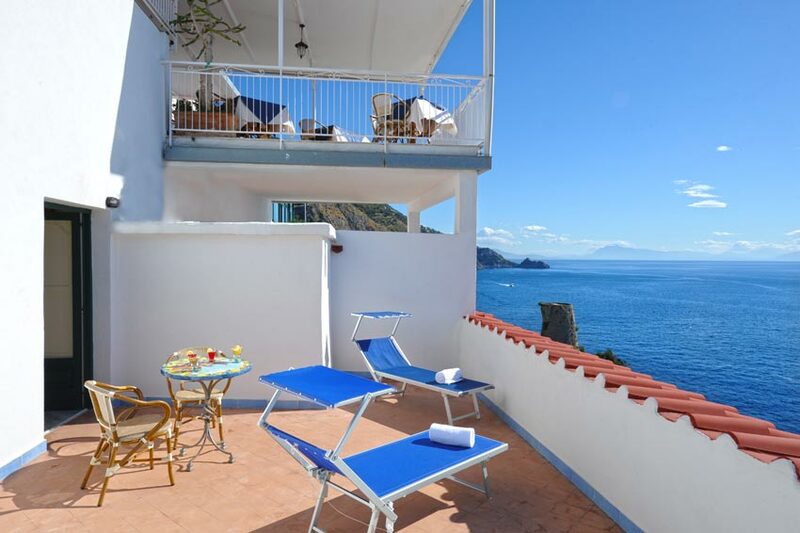 Surrounded by the green of citrus groves of the Amalfi Coast, the hotel in Praiano has 15 independent bungalows that offer a beautiful view of the sea and on the ancient Saracen watchtower. 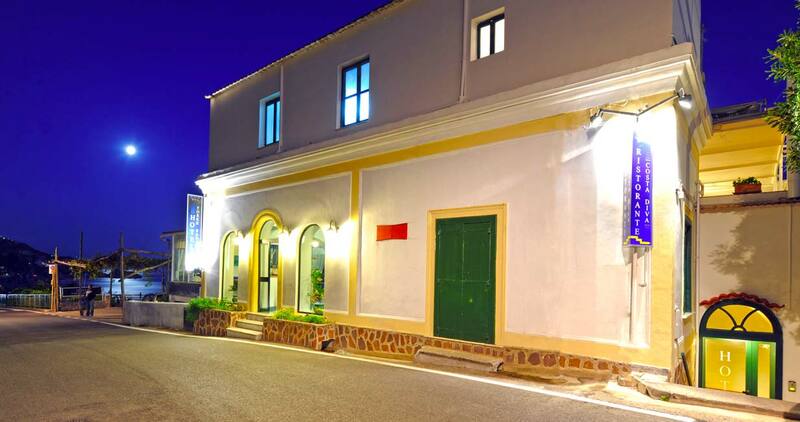 Hotel Torre Saracena in Praiano offers the typical Italian welcoming. swimming or take a boat to organize an excursion on the Amalfi Coast, to Amalfi, Positano or up to Capri and the famous archipelago of Sirens: LI GALLI. The Hotel Torre Saracena is near Marina La Praia beach, walking down a sloping path. At 20-minute walk, you will find the ancient center of Praiano which is perched high on the coast, in a strategic position to defend itself over the centuries from the incursions of the Saracens. 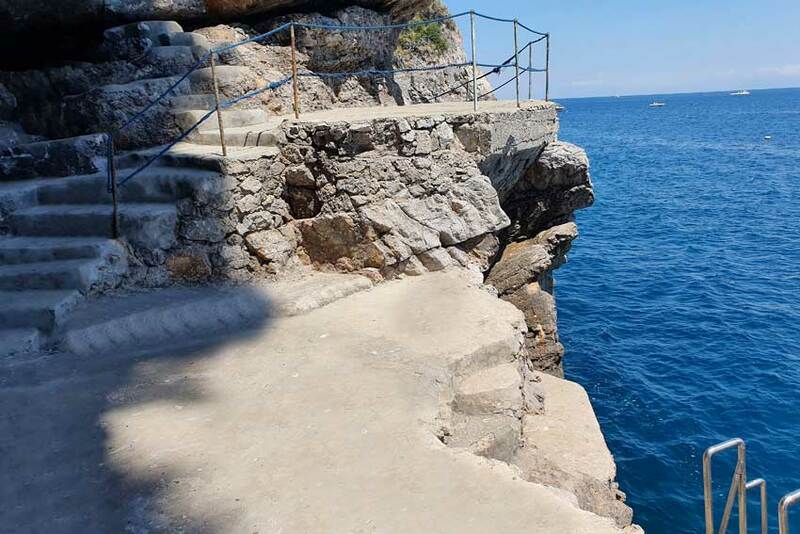 From the beach in Praiano, 300meters from the hotel, depart daily boats to Capri and to the Fiordo of Furore, the Emerald Grotto, the Capo di Conca and other nearby beaches. At 200 meters away from, a small road leading to the famous Path of the Gods. 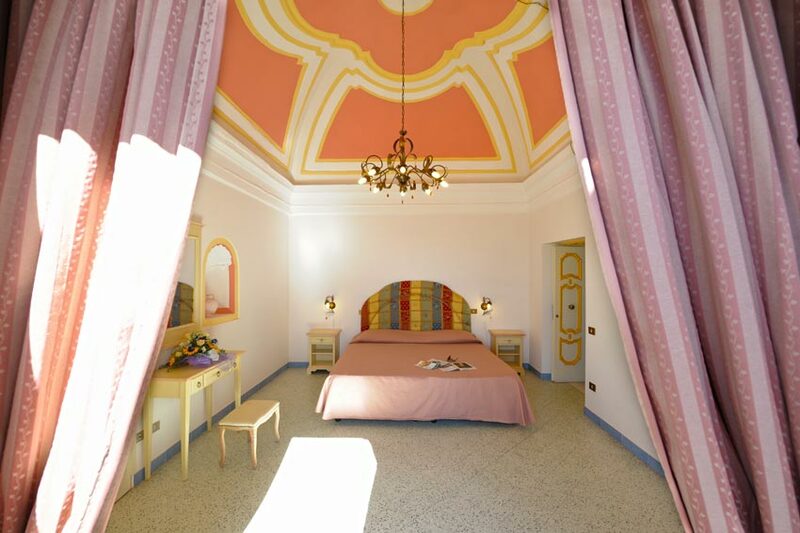 Your holiday in hotel Praiano, in Italy, will be absolutely unforgettable! 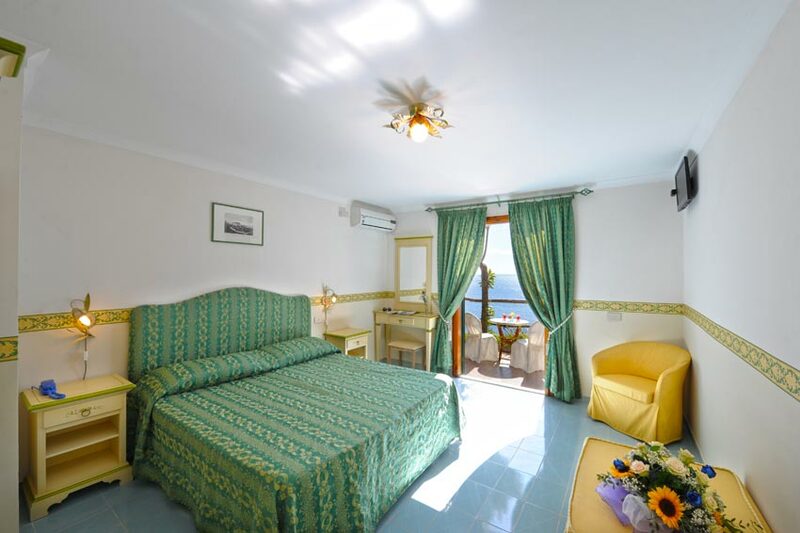 Lovely and quiet hotel in Praiano (Italy) to enjoy your vacation on the romantic Amalfi Coast. 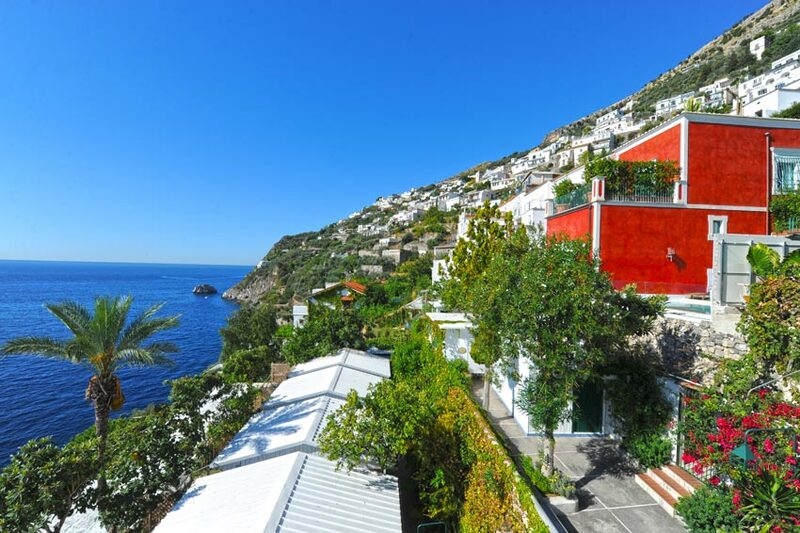 Praiano is an ancient fishing village with the typical white house. Here the style of the life is slower, away from the busier more expensive locations of the Amalfi coast. The village is developed vertically along the coast and there are a lot of charming paths to explore. Each corner will give an unforgettable panorama. The little streets of Praiano are full of the wonderful color of the flower and the flavor of the lemon tree. 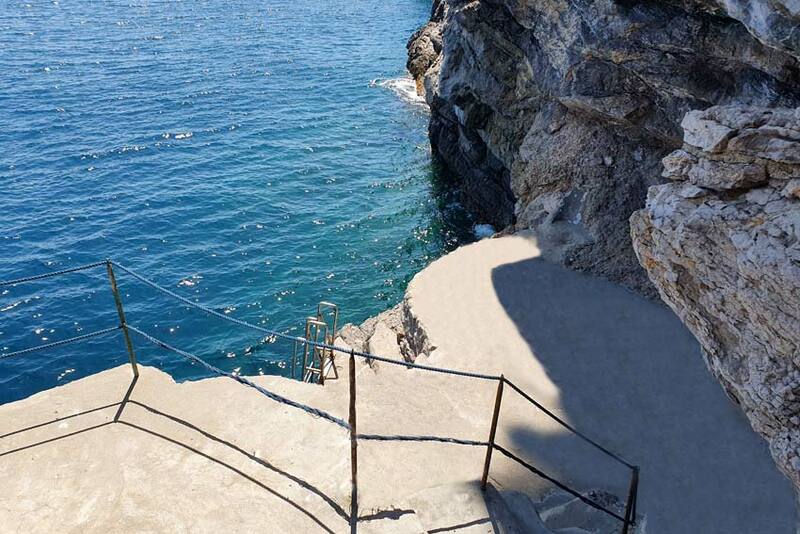 One of the most famous routes in the world is the Path of God, from Positano to Agerola but it is reachable also from Praiano, through evocative stairs. Every year Praiano organize the open-air concert on the paths of the god. Below the mountain of Praiano there is a church of the XV century dedicated to St. Maria a Castro with the ruins of the Monastery of Saint Domenico, surrounded by some wonderful lush Mediterranean vegetation. The view from there is spectacular. Book now Torre Saracena and contact our staff to better organize your stay in our hotel in Praiano, during your enchanting holiday in Italy!